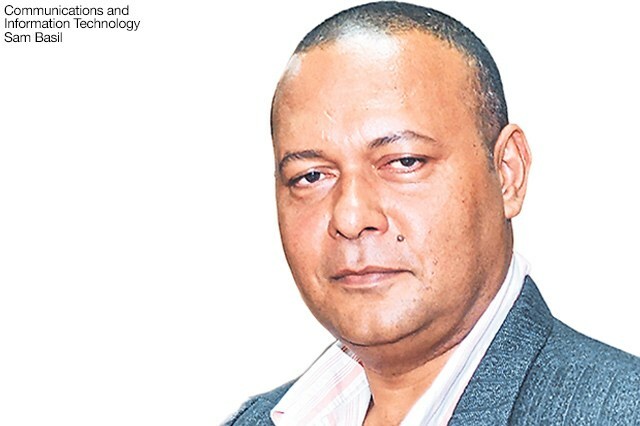 Papua New Guinea's BULOLO MP Sam Basil says he does not want to see a repeat of problems faced by landowners of the Hidden Valley Mine to happen at Wafi-Golpu. The Mineral Resources Authority, however, countered that the fault was with the landowners themselves. Basil was speaking yesterday during the second day of the Wafi-Golpu Project Development Forum in Lae. Basil, whose district hosts Hidden Valley Mine, said despite the mine operating for a number of years, living standards of the mine-area landowners had not improved. He said the Biangai and the Watut people, traditional landowners of Hidden Valley, had not seen any tangible developments and benefits from the mine. “We have not fixed the problems of Hidden Valley and now we are talking about Wafi,” Basil said. “These two same companies that have mined Hidden Valley now want to mine Wafi. Are they willing to admit the mistakes they have done up at Hidden Valley? “Is the Mineral Resources Authority willing to shoulder the blame so that we can forge a new way forward? “Our landowners in Biangai and Watut are still walking around without money. Basil said there was also the issue of environmental damage at Hidden Valley, which is now before the courts. He said the two per cent royalty given to mine landowners was not enough and should be increased to five per cent. “Before you present this document to us, you have to tell us the failures of the past mines,” Basil said. “MRA needs to outline them and find a way forward. “The benefits of the past projects, you have to tell us now? Basil urged landowners not to quickly sign the mine memorandum of agreement (MoA) but ensure they understood how it would affect their lives and those of their children. Sean Ngansia, MRA’s executive manager of development coordination, said the problem was not with the authority but the landowner leaders. Ngansia said Basil was referring to how royalties from Hidden Valley had been managed. “We don’t necessarily manage royalties on landowners’ behalf,” he said. “It (royalties) is usually given directly to the landowners through their landowner associations. “The issue now is really about how these monies are managed. “You will find that in Hidden Valley and all the other mines, the landowner association leaders are not managing their royalties well.